LED lighting is being phased in at the National Badminton Centre in Milton Keynes. The energy saving lighting is expected to help Badminton England reduce its annual energy bill by almost £8,000. As the total project will likely cost around £13,000, areas presenting the best payback periods are being upgraded first. T8 fluorescent tubes, ranging in length from two foot to six foot, are being replaced. 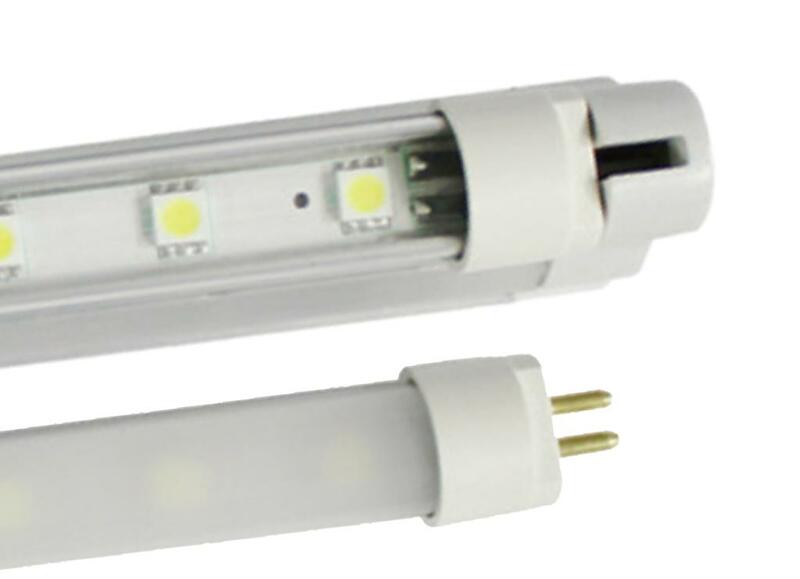 A six foot LED tube uses 27W compared to 70W used by a fluorescent. Unlike fluorescent lamps, LEDs are not classified as hazardous waste at end of life, and are therefore cheaper to recycle. Badminton England purchased the lamps from Light Foot LED. 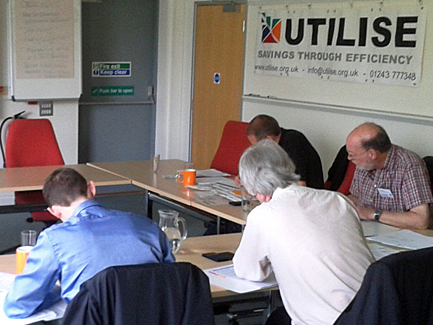 The Brighton based lighting specialists are members of the Sustainable Business Network. View details of upcoming courses and networking events.